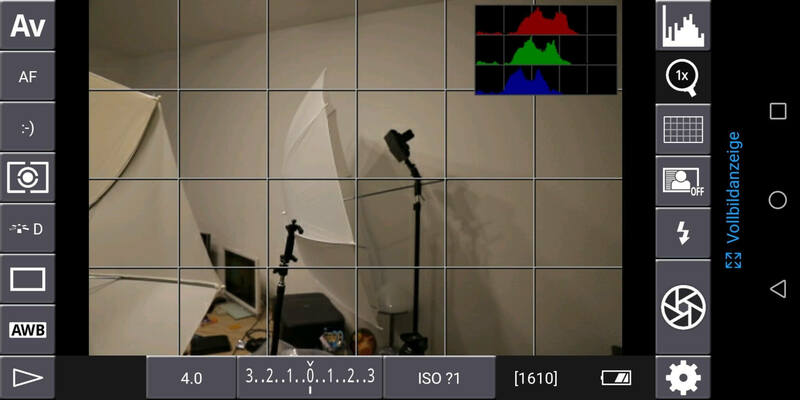 Is the Canon 6D MK II a upgrade to the 5D MK II and are the addtional features sufficient. 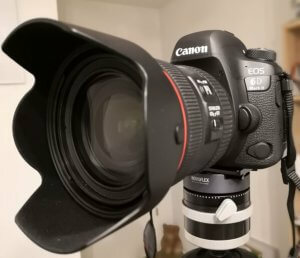 As a regular reader of theis blog you know that i own a Canon 5D MK II for quite some time now. This camera was good enough for me and offered a superb image quality on landscape,architecture and macro captures. But anyway i was thinking about a new camera after the years with the Canon 5D MK II maybe with additional features. Starting point for this consideration wasn’t Christmas but a lot more Canon’s cash back promotion. 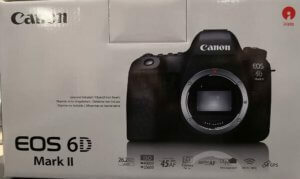 A replacement for my 5D MK II would have been a 5D MK III which is available as a used camera only or the 5D MK IV which is just to expensive with a price tag of arround 3.000,– €. A camera with the price of arround 1.600,– €, just the price of the Canon 5D MK II, is the Canon 6D MK II. But i didn’T buy the camera within the cash back promotion i bought i new camera form someone who bought the body only to use Cashback plus offer. Even though the body is fully metal any more it doesn’t feel cheap und the camera fits perfectly in the hand, even the body is a little smaller than the 5D MK II. Talking about the controls there not much differences mainly the joystick is missing. This was replaced by a multi-function wheel. The joystick was easier to use when the camera is at your eyes but i’ll get used to it. A small detail but very useful the mode wheel is no locked. So changing from lets say Av to M mode you have to first unlock the knob, so the mode cannot be changed by accident. The most obvious feature is the display which is rotatable but caused a little bit of criticism saying that this would influence the stability of the camera. But for close-up captures close to the ground you won’t need an additional angle-finder anymore. And this display might be a feature for video bloggers just rotate the display you can see yourself while capturing the video. And the display is a touch display which is a improvement. It makes handling easier in particular changing settings in live-view mode. But you can’t add a display protecion cover which at the same time is a holder for a video finder like i had on the Canon 5D MK II mainly for precise live-view focusing. 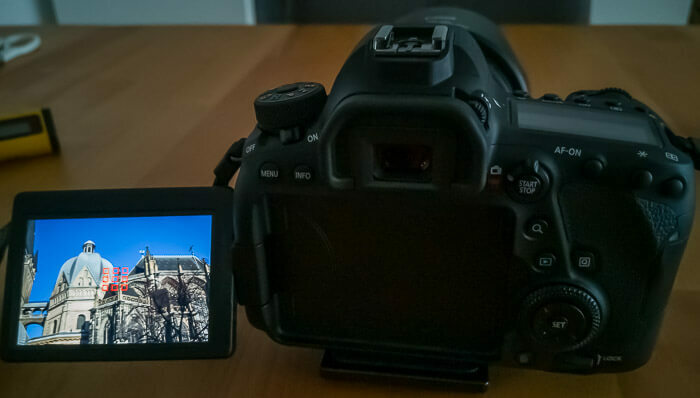 The most useful feature to me is that the Canon 6D MK II offers WiFi/NFC connectivity so the body and almost all functions can be remotely controlled with a smartphone. Canon’s own app is a little bit restircted. And the app annoys like a lot of Android apps because the app is designed for portrait mode of a smartphone. 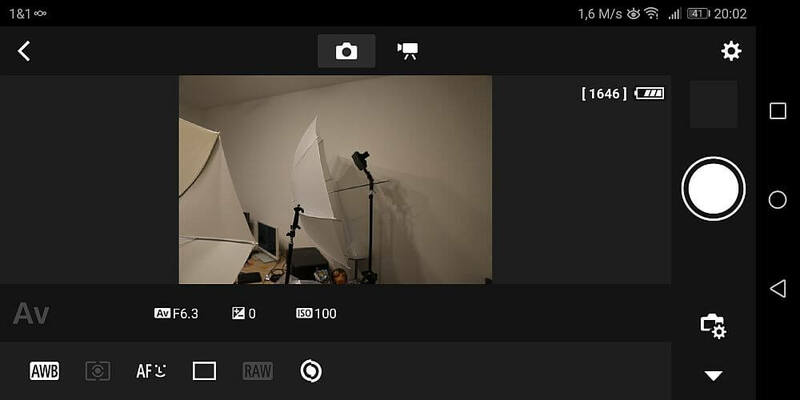 You can use the app in ladnscape mode like with a tablet, but a lot of elements like release button or settings like ISO and aparture are placed unfavorable. Too me DSLRController is the best alternative. Another advantage about DSLRController is that the app offers a connection via USB-OTG to a smartphone or a tablet which should result in a longer lasting battery. 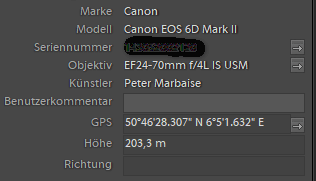 And talking about the batteries Canon didn’t change much on the batteries so even the older LP-E6 will work in the Canon 6D MK II. But older third party batteries like from Ansman or Bluemax wouldn’t work in 6D MK II. The Canon 6D MK II has a built-in GPS modul in the body which can be used to tag the images right away in the camera. The camera has a GPS mode 2 which allwos recieving of GPS data even while the camera is switched off. But i prefer mode 1. If you’re outside GPS satellite are found pretty fast. With this feature i don’t need an external GPS logger, like the Holux M-241 to add the trackfile later on in Lightroom and tag the images in Lightroom. But the Canon6D MK II is capable of recording a trackfile so i can use this to tag my images from the Lumix G81 if i carry both systems. 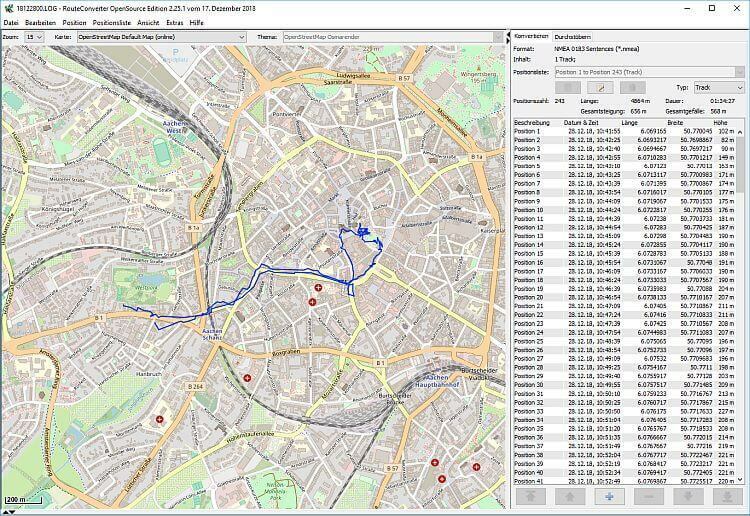 The camera stores a logfile which can converted very easily with RouteConverter to a GPX or KML file. The Canon 6D MK II offers two different times. Once there is a intervall timer for timelapse photography. This should be standard with the most cameras so i don’t need my JJC release any more. This is an improvement compared to my Canon 5D MK II. On the other there is a long-exposure timer which is only available if the mode wheel is in Bulb mode. With this timer you can define exposure times longer than 30 sec. Since the timer can be combined with a self-timer of 2 or 10sec. this is perfect to give the camera and the tripod time to reduce vibrations. These were the features of the Canon 6D MK II and other capabilities and more important image quality will be discussed in the second part.